I will congratulate or praise myself for each thing that goes even a tiny bit well. We are so often so quick to let our self-critic remind us of everything we’ve fallen down on or that has gone wrong and we can lose sight of what our strengths and contributions really are. This week I will let my self-supporter reign free. I will acknowledge the good things I do and am a part of. For example, if someone smiles at me, I’ll be all “look at me making that person smile!” in my head. In this way, throughout my day I will acknowledge my value and my strengths, and also increase the enjoyment associated with each positive. This week is simple – I am going to notice, name and value my strengths, positive contributions and moments of capability, the big ones and the really small, everyday ones, like making someone smile. 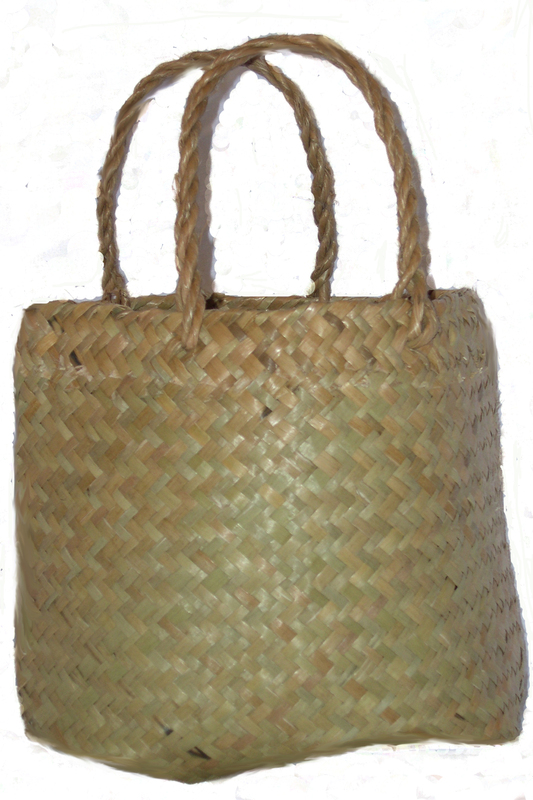 Once I am comfortable noticing my strengths, I will add it to my Personal Coping Kete as a self-soothing strategy for times of distress. When I find myself feeling anxious or stressed, I will recall these moments of praise and acknowledgement that I have given myself to balance out my inner critic. …I will talk about my stresses. This week, the rule is that when I am experiencing any feelings of stress, I will name them, every time, even if they are only slight. This does not mean always going into detail or expecting help or even for the stress to get less as a result. It means that whatever it is that I am dealing with, I am not dealing with it alone; the people around me know what I’m up to. It also involves practicing accepting the way I feel without judging myself for it and gets me into the habit of expressing myself. And who knows, the people around me might relate. 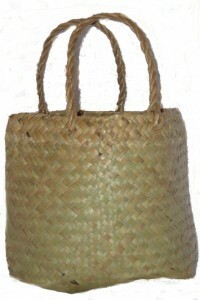 Once I am used to talking about my stress, I will add the strategy to my Personal Coping Kete as a way of shifting my mood when things are distressing. I will begin practicing how to replace unwanted automatic thoughts with balanced alternatives that better serve me in the moment. First, I will spend a couple of days noticing which automatic thoughts seem to pop into my head repeatedly. At the end of each day I will write down the most repetitive automatic thoughts I had that day. If I already know which automatic thoughts are most repetitive, I can skip this first step. Once I know which thoughts I want to change, I will prepare alternative statements that I can use to counter those unwanted automatic thoughts when they pop into my head. Whenever I hear myself thinking one of the unwanted automatic thoughts, I will say the balancing thought to myself, either in my head or out loud if I want to. The more I am able to practice saying the new balancing thought to myself, the more automatic it will become. Over time, I will be able to teach myself a new more balanced way of responding in the moment. In the moment, a balanced way of thinking will soothe my sense of distress, provided I am able to believe the balancing statement I give myself. For example, a really common repetitive automatic thought is “I can’t do this.” This is a thought that can pop into a head in almost any difficult situation and increase how distressing it is. A possible balancing statement is – ‘This could be tricky, I just need to put one foot in front of the other.’ Each time I hear myself think ‘I can’t do this’ I will say my prepared balancing statement to myself instead. It is really important to make the balancing statements ones that I can believe and agree with. Otherwise the exercise seems contrived and unnatural – it is likely to feel weird anyway, because the balancing thoughts are new ones. It is very common for people to make balancing statements that are more about what they think they should think, rather than what they really could believe to be true. Note: As balancing statements are generally new, they do feel unfamiliar and uncomfortable to practice, even if you have selected one that you believe in 100%. It will be important to persevere through this feeling of unfamiliarity before the balancing thought will start to feel comfortable to hold for yourself. Alternatively, feeling uncomfortable saying the statement may be an indication that it is not something you really can believe yet and perhaps the statement needs to be changed a bit. Once I have become comfortable doing this activity of noticing my thoughts and countering them with balanced statements I believe, I will add it to my Personal Coping Kete as something to try during moments of stress and distress when I want to connect with a different way of thinking about things.